If you’ve recently been in an accident, you know how stressful finding an auto body shop can be. Your car insurance company will have recommendations, but they may not be your preferred collision repair provider. So, to help you find the right match, ABRA Auto has collected a list of three auto body repair traits you should consider. Before embarking on your own research, ask your friends or relatives for their favorite repair centers. They can give you a reliable account of their past experiences, helping your narrow down your prospects. Next, you should research different collision repair shop’s credentials. The more experience, the better the restoration. ABRA, for example, has a 30-year legacy of auto body excellence. 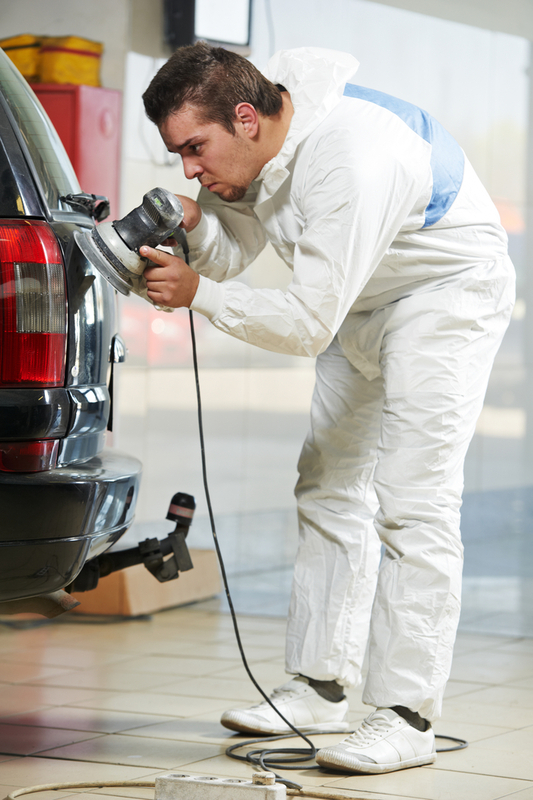 Lastly, you should consider the cost of the auto body repair job. ABRA Auto offers a convenient online estimate tool, to give you a price approximation before you even visit their lot. No matter the damage, you can rely on your neighborhood ABRA Auto for high-quality auto body repair. For a complete list of their services and credentials, visit their website.